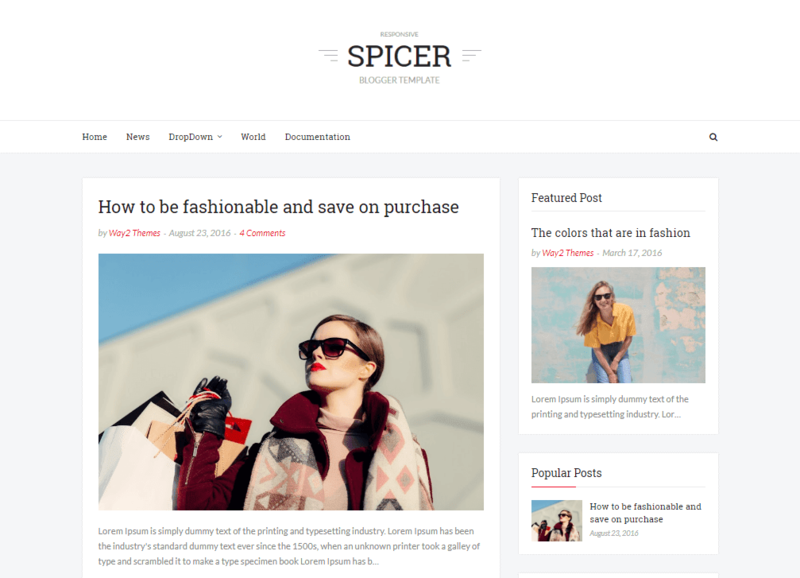 Spicer Simple Blogger Template is a simple beautiful blogger template that focuses on personal blog writing. The unique design concept with minimalist features will reflect amazing quality style writing to your visitor. Minimalism, elegance and simplicity are the words that describes the blend blog theme. We have always provide something unique to our user through our blogger templates and with this theme we have moved one step further. It has beautifully designed clean and classic layout with modern blog style and parallax footer which makes it more minimalist than ever.! 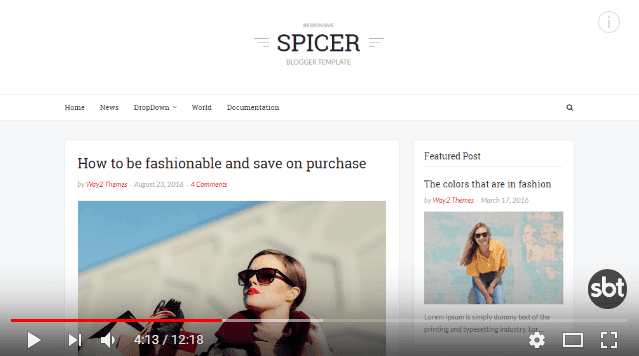 Following are some of the key features of Spicer blogger template.